A small difference that'll make a big difference, this Courtney Robe Hook will provide you with the best in bathroom practicality. Made from brass and laced in a beautifully polished chrome, this bathroom accessory is guaranteed to be stylish, robust and of premium quality. 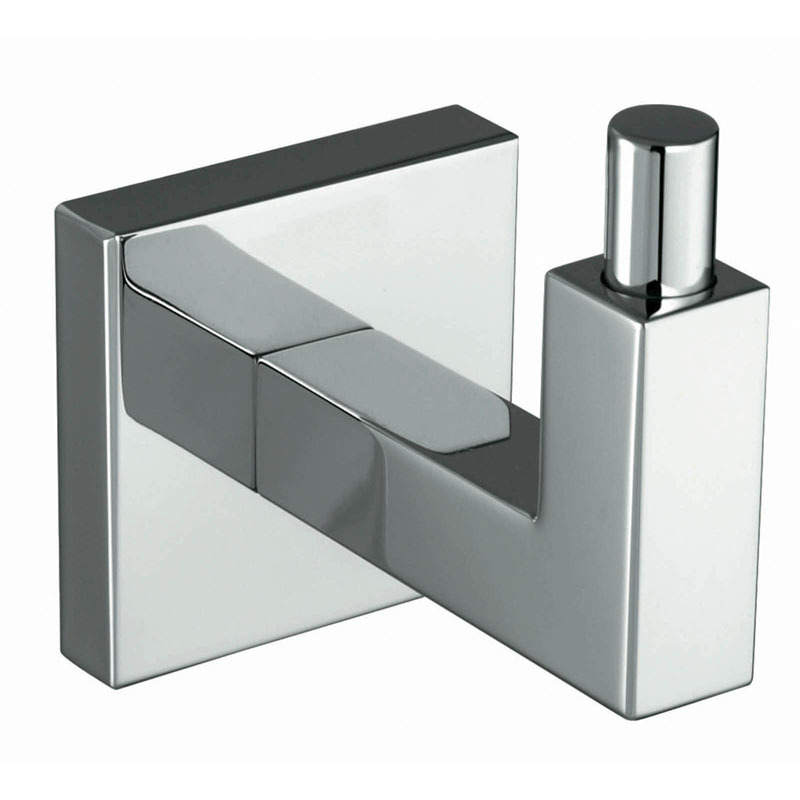 Ideal for busy family bathrooms or intimate ensuites, this double robe hook optimises your room space. 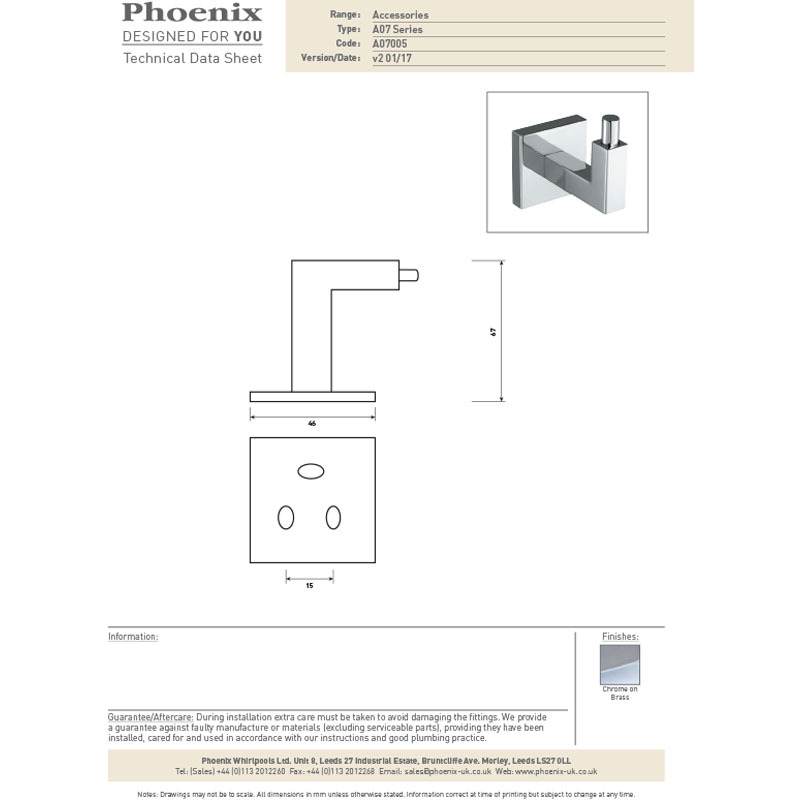 All Phoenix products come with at least a one-year guarantee.